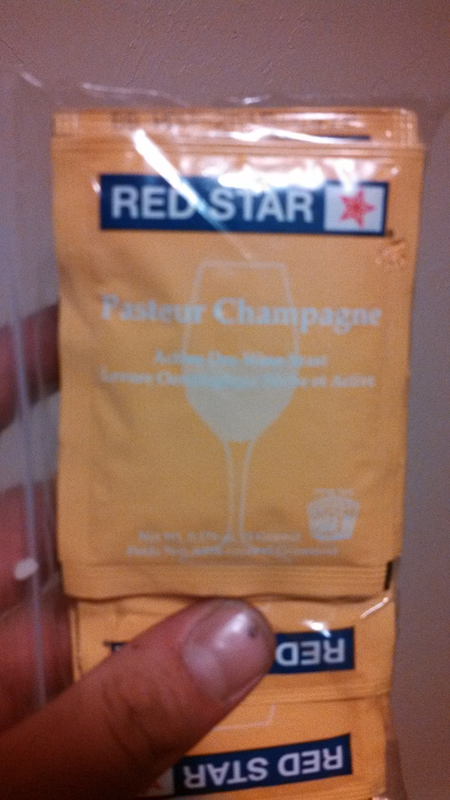 I order some red star PREMIER CUVÉE WINE YEAST. I am going to checkout the yeast your holding. I use cuvee yeast for cider all the time. Works pretty good and can handle high ETOH levels and keep on cookin. Big plus for freezing out some high test goodness too. I got a chard barrel and filled it full. Making some whiskey now. 1. best yeast? cheapest is best for foaf, if it takes while to ferment not a problem. 2. Should ya add corn? Or just sugar, Or ??????? 3. Plastic cooler make a good container for the mesh? 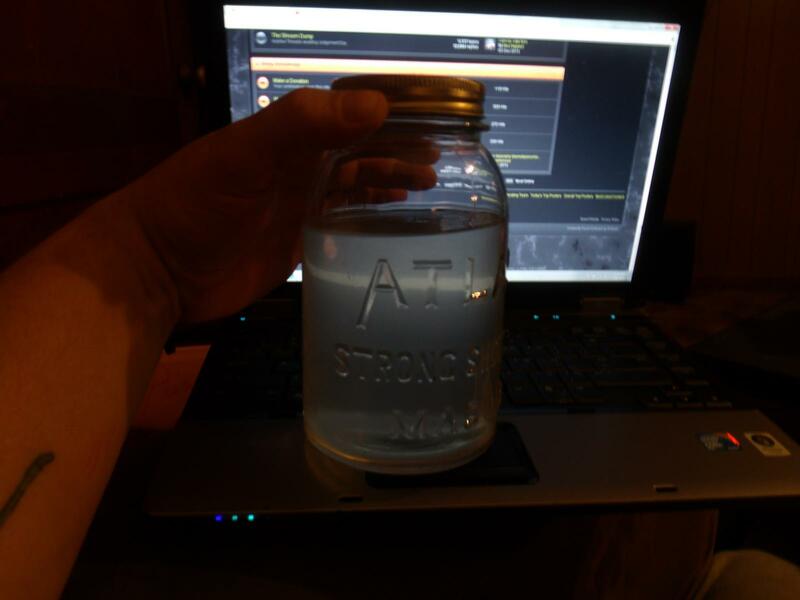 Made wine before and can make air trap. About the foaf still thoughts. Swim doesnt understand how do you tell when the poison is off. Best ways to tell? Been the biggest reason why no lightening has ever been made by her. I haven't read the whole thread but I can tell you that I was a winemaker (hell, they even paid me to do it!) and I've also got some experience distilling. The poison you talk about is methanol and will kill you if it doesn't first turn you blind. But, because of it's simple molecular structure (1 x C) , it distills at a lower temperature than the ethanol (2 x C what you're really after). So, the trick to getting rid of the poison is by knowing its distillation point and ensuring that everything that is released by the still up to and slightly beyond this temperature point you just get rid of. Temperature control during distillation is EVERYTHING. Anyways, it's Sunday morning, kids..... you want some more help please send me a PM. Good luck! Little cloudy but taste good. Only made the first cut. Edited by Prismatichawk, 08 January 2014 - 08:55 PM.